It’s only about a month into 2014. 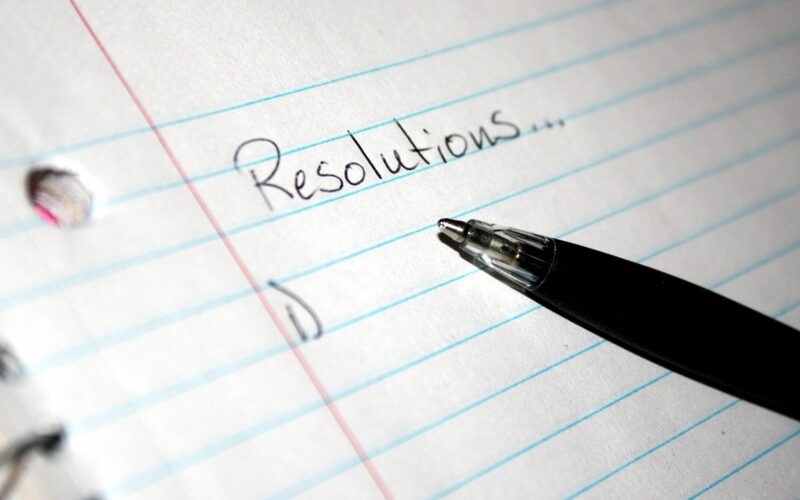 How are you keeping up with your new year’s resolutions you made? If you are still on track, good for you! Keep it up! If you seem to have lost your way, don’t get frustrated or give up. It’s natural to have some diversions and bumps in the road, but don’t let these pitfalls completely steer you away from reaching your goals. Take a moment to regroup, look at where you were having trouble, and take action to keep those resolutions. 2.) Download an app on your mobile device or make reminders to encourage you to keep on the right path. 3.) Try not to stress about the outcome of your resolution; enjoy the process. Each little goal you meet is a victory too… appreciate how you got there. 4.) If you notice you’re making excuses, try and find out why. 5.) Don’t give up if you make a mistake. Understand mistakes are going to happen; don’t let them stand in the way of your goal.